Because of your support we are able to make a real difference in people's lives and in the quality of Oregon's environment. Beyond Toxics protects and enhances human and environmental health. We use environmental justice engagement and community-based environmental grassroots organizing to enact lasting solutions to environmental health threats. Our successes are a direct result of the strong support we receive from our members and donors. Please donate today to help us provide leadership for a clean and just Oregon. Thank you for your generous donation! 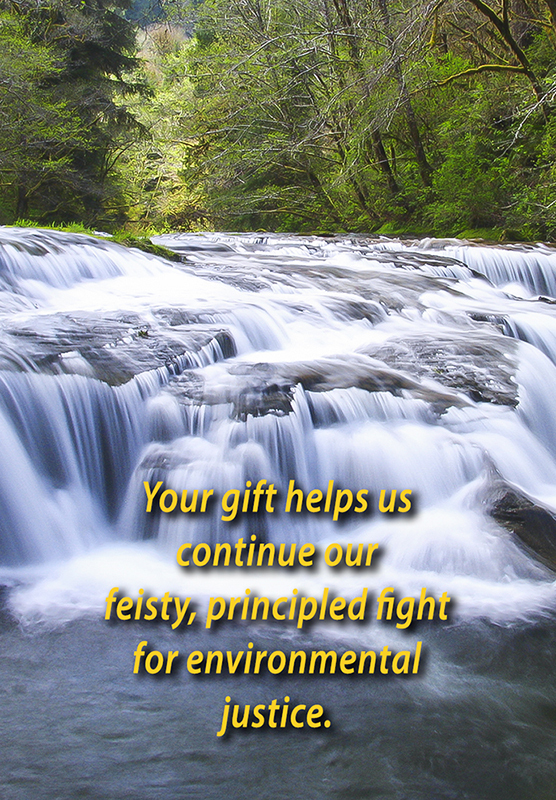 Your donation helps us stay tenacious and resolute in our work to expand environmental protections and support vulnerable Oregonians. You will soon be receiving an official donation confirmation via email for your records.